UltraIT are proud to offer you cutting edge technology to help you run an effective and profitable estate agency. From computer systems to apps, and from digital adverts and websites, we work hard to bring you the best of the best, and occasionally this means changing what we already offer to make it better for you, and hat's what we've done here! 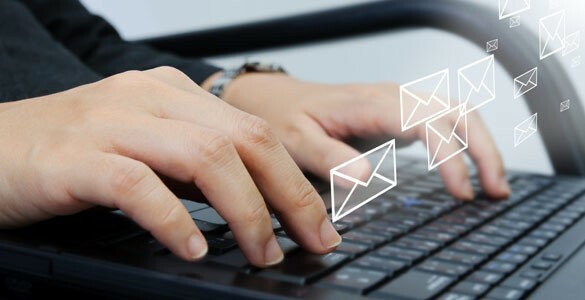 This weeks blog is all about your email database and it's updates, plus we're taking a look at your calendar, which when used right, can work for you rather than you for it! Keeping in touch with everyone! One of the most common issues agents have is ensuring that they are mailing the right people, at the right times, about the right things! So many systems on the market don't give you the flexibility to mail when you want and to whom you want, which is why UltraIT is glad to be different. The upgrades currently being implemented on the new system will continue to give you the power you've always had with one of the most comprehensive applicant mailing facilities, but now with the added advantage of being able to mail agents and vendors too! If you've got a list that you want to message regularly, or a client wanting to be a alerted when a certain style of property comes available, this is the perfect addition to your service. Keeping up-to-date with your vendors or marketing to agents is about to get a lot easier with UltraIT,contact us now. Planning your viewings to ensure you know when and where you are going, at what time and with whom is an essential part of your day or week. If this goes wrong, you could end up missing a sale and that every important commission. Having a calendar that seamlessly syncs to everything you own and keeps you fully informed isn't the stuff of dreams anymore. Often time consuming or left to the last minute, we have a solution that gives you the time back ot be where you need to be. Our new Viewing list module will allow you to know exactly where you should be, with whom, information about the property and applicant and much more - all on a drag and drop format that you can print out or send to your mobile device. Whether you prefer it on paper, or like the mobile in hand approach, we have an option that works for you. 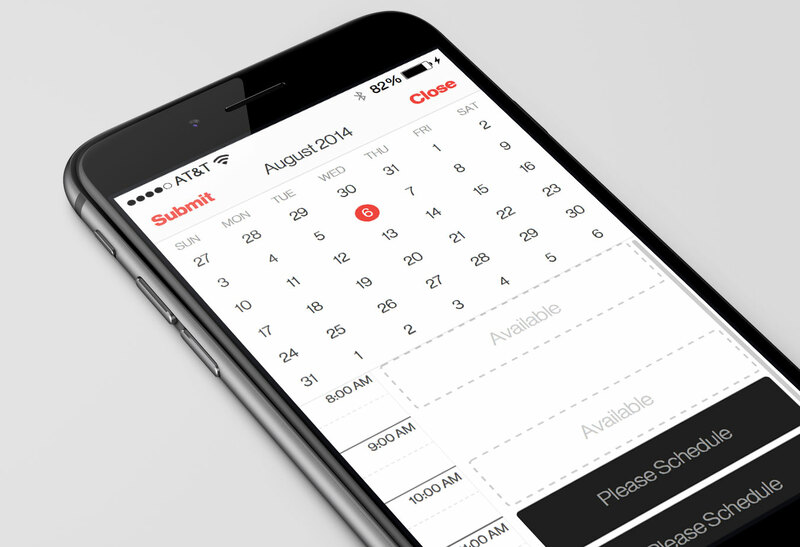 No more confusion on your next viewing, no more missed appointments and less time arranging your diary. Just simply slot in your important dates and let the UltraIT app keep you informed. It's never been easy to be well-organised!